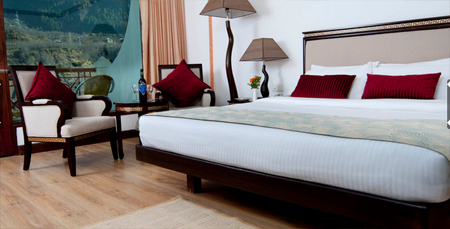 Citrus Manali Resort is a 4 star property located in between mountain and river. 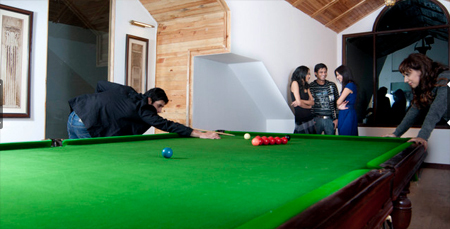 It is a convenient staying residence during your vacations in Manali. 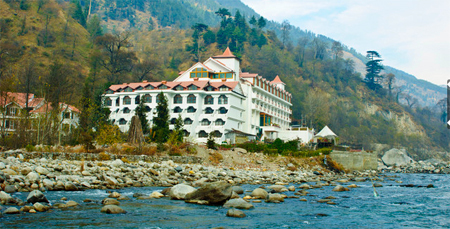 Splendid view of the Beas river and snow capped mountains exemplify the natures beauty. 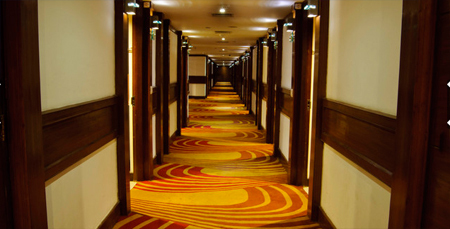 This resort offer facilities for both business and leisure travelers. In free time guests can make use of the spa facility for rejuvenation. 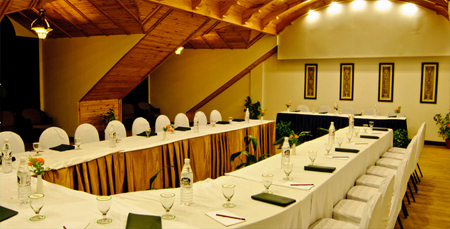 Formal meetings can take place in the well-appointed conference hall having 1450 sq ft area. 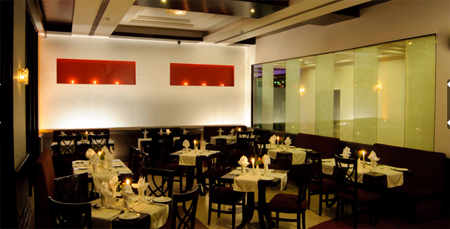 Unwind yourself and grab some authentic flavors at the on-site multi-cuisine restaurant. Savor array of delectable drinks at the well-stocked bar with wonderful ambience. You can also opt to set a barbeque along with the river side, under the starry sky. 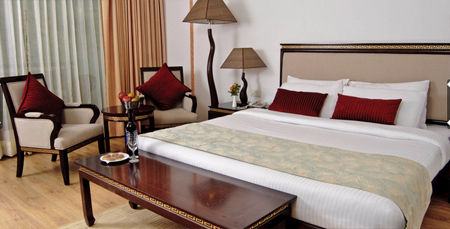 Simple yet classy rooms are available here, equipped with modern amenities for comfortable stay of its guests. Services such as laundry, express check in/out and free Wi-Fi also offered here. 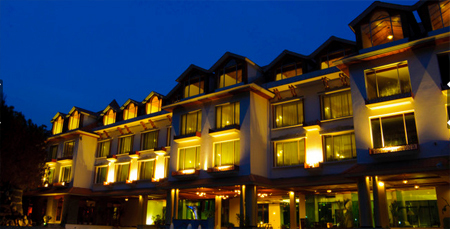 The Citrus Manali Resort offers 112 rooms and suites for pleasant stay of its guest. These advanced rooms with wooden flooring and large windows come in three categories: Premier River View, Duplex and Suites. All are appointed with basic room amenities such as LCD cable television, mini bar, tea/coffee maker, personal safe, direct dial telephone and free Wi-Fi. En suite bathrooms come with essential toiletries.